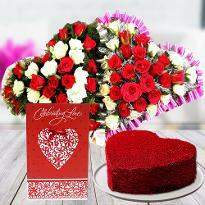 Valentine’s day is the celebration where you can express which your feeling for the person you love- your wife, girlfriend, boyfriend, in other words, you're beloved. 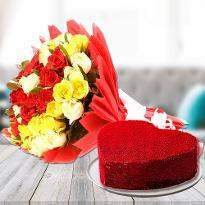 February 14th, every year valentine’s day is a day when love matter the most, just like craving the right word that the meaning of love you feel for beloved. 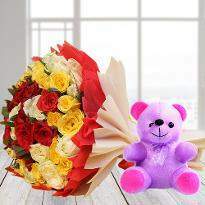 Order Valentine's day gifts online and get a hassle-free online delivery in Kanpur. 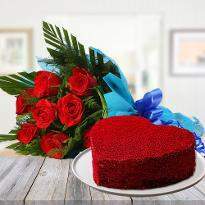 Valentine day is the day of love, care and romance. 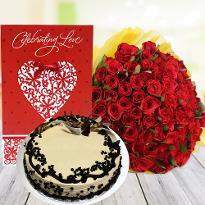 It is the most special day for the lovers as well for them what are yet to showcase their love. 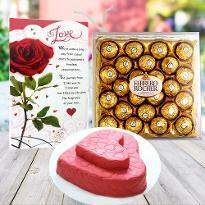 If you are about to speak your heart out and impress your special one, then send Valentine gifts to them from Winni. 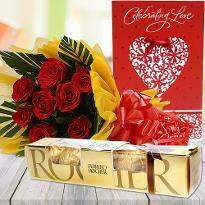 Valentine gifts help in expressing love and passion perfectly. They help to speak out the emotions without words. 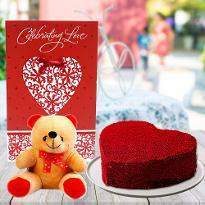 Winni has a huge range of Valentine gifts from where you can choose the best Valentine gift which can speak your feeling and emotions. 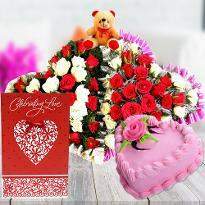 Just send Valentine gifts to Kanpur for your partner and see the magic. 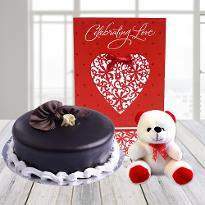 Our Valentine gift collection includes cake, flowers, scented candles, crystal gifts, personalized mug and any more gifts. 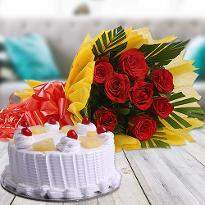 All these gifts are invented with utmost perfection and especially keeping in mind the emotions of the receiver. 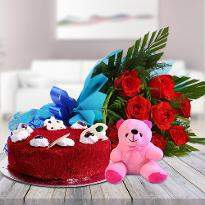 Winni has mastery in delivering Valentine gifts on Valentine’s day in Kanpur city. 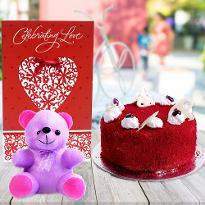 Therefore, shred off your worries and send Valentine gifts online in Kanpur only from Winni. 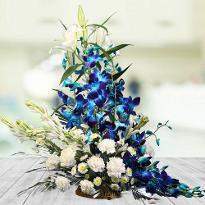 We, at Winni, understand that you really want to convey your emotions to your special one and that’s why we have come up with distinct delivery options. 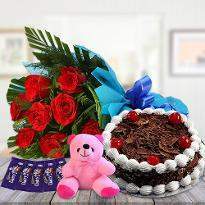 So, you can send online Valentine gifts in Kanpur for same day delivery, midnight delivery, standard delivery, early morning delivery or fixed time delivery. 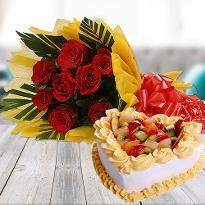 We ensure you to deliver your gift at the right time. 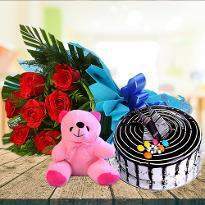 So, go ahead and get online Valentine gifts delivered in Kanpur from Winni. 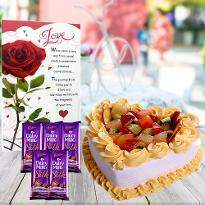 Don’t spend your time only hearing amazing love stories from people, create your own flawless love story with a flawless gift. 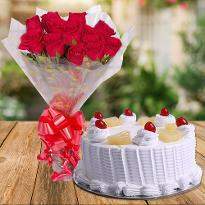 Valentine’s day is the right opportunity for you to create an epic love story by proposing your special one with a flawless Valentine gift. 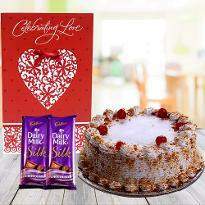 Ordering and sending Valentine gifts to Kanpur would enable your love story to expand a lot more. 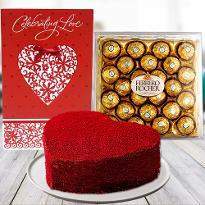 Grab the best Valentine gift from our wide collection and go ahead to win the heart of your partner. 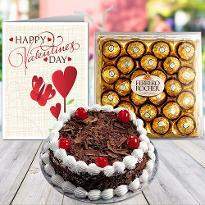 Prefer online Valentine’s day gift delivery option in Kanpur to create some memorable moments on Valentine’s day. This love season, let your special one take a dip in your love! 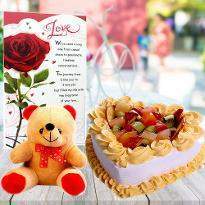 Send Valentine gifts online in Kanpur along with a heartfelt personal note and make your partner feel more special. Gifts add more love and warmth in the relationship. 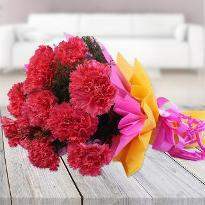 You can also surprise your partner by sending gifts for Valentine’s day at midnight. Valentine’s day is meant to celebrate love. 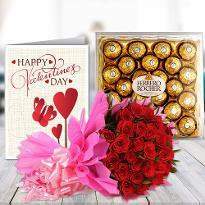 Therefore, you can celebrate the presence of those who matter a lot in your life by presenting a thoughtful Valentine gift. 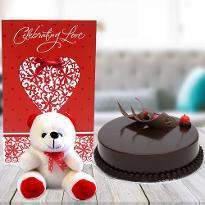 Be it your mother, father, brother, sister, friend or anyone whom you love and care, you can send Valentine gifts online to their doorstep from Winni and let them know the depth of your love and care. Products in this category have been rated 4.9 out of 5 based on 24 reviews.